A great value option offering a generous bouquet of flowers at very affordable prices. 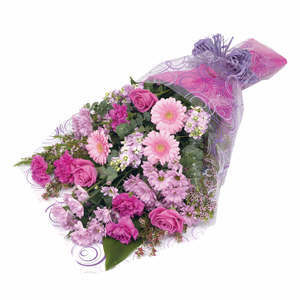 REGULAR and SPECIAL offer a good selection of flowers at reasonable prices. Alternatively, choose the LUXURY option for extra Roses, Lillies or other luxury flowers.